We are very pleased to offer these lovely “STUDIO APARTMENTS" which are located in the lovely area of Pilar de la Horadada. This project have come through a collaboration with a well-respected builder in the area, which we are excited to promote. 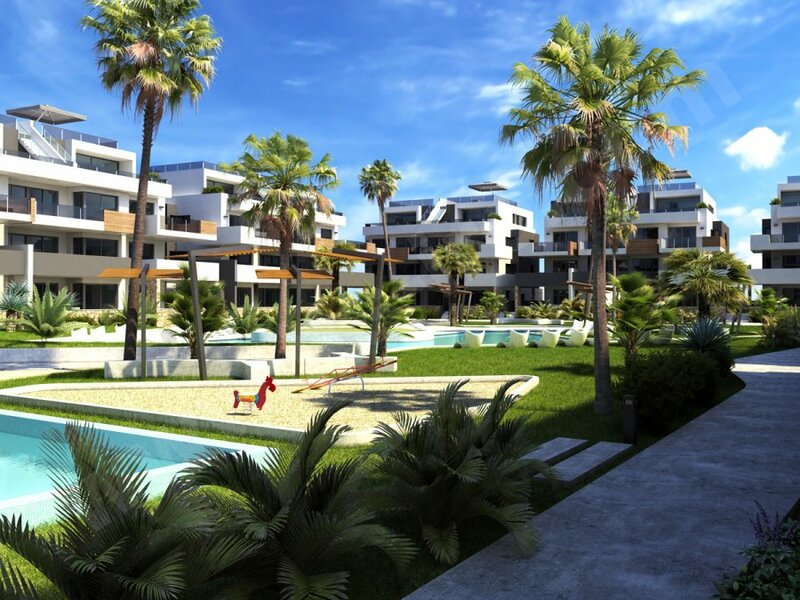 Jones Tevi Strommen are really pleased to be able to of­fer these amazing value for money 1 BEDROOM APARTMENTS in a new development in Los Filipinas on the Orihuela Costa. We are pleased to offer these "LOVELY APARTMENTS" within the charming Spanish village of Bigastro, these apartments have a minimum internal build size of 87 m2. 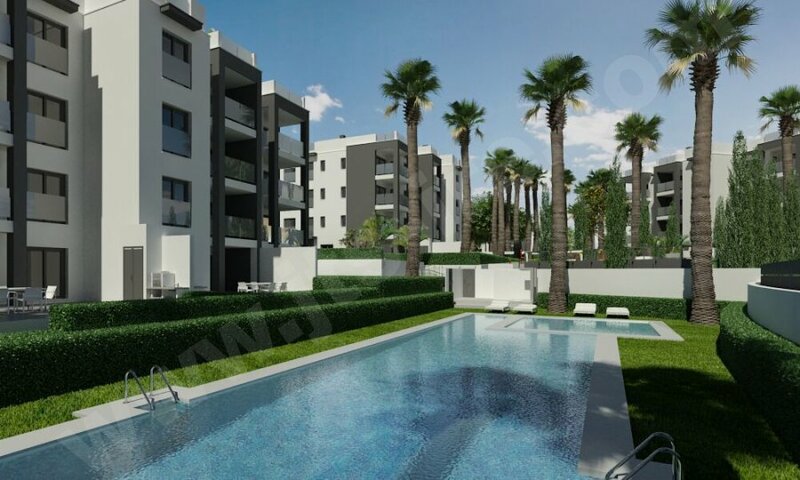 Jones Tevi Strommen are really pleased to be able to of­fer these amazing value for money 2 BEDROOM APARTMENTS in a new development in Los Filipinas on the Orihuela Costa. 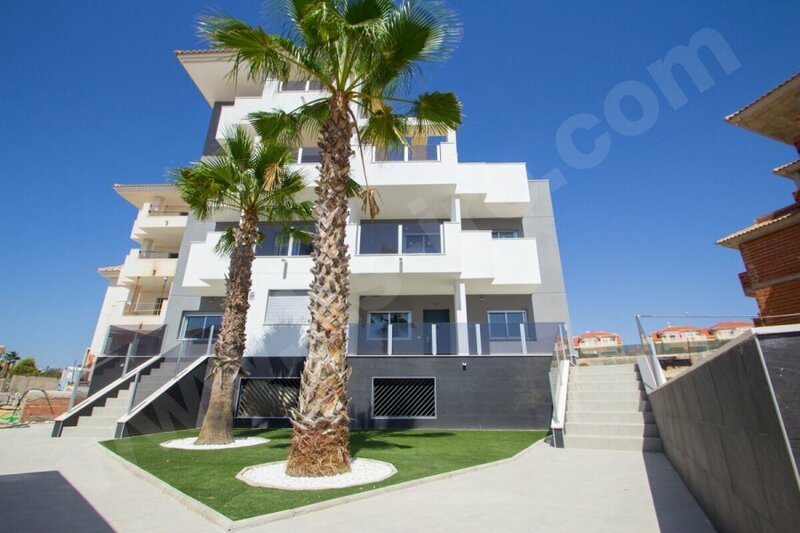 We are pleased to of­fer these "LOVELY APART­MENTS" which are located in El Pinet, very close to the wonderful beach and offer 2 bedrooms and 2 bathrooms. 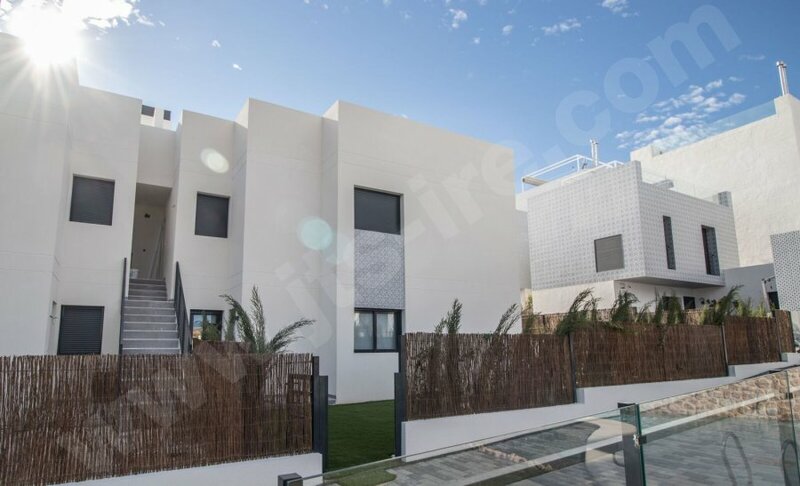 We are pleased to of­fer these "LOVELY APART­MENTS" which are located in Villamartin, very close to the well know Villamartin Golf Course! There are several options available within phase 5, which offer 2 bedrooms and 2 bathrooms and have an internal build size of 75m2. 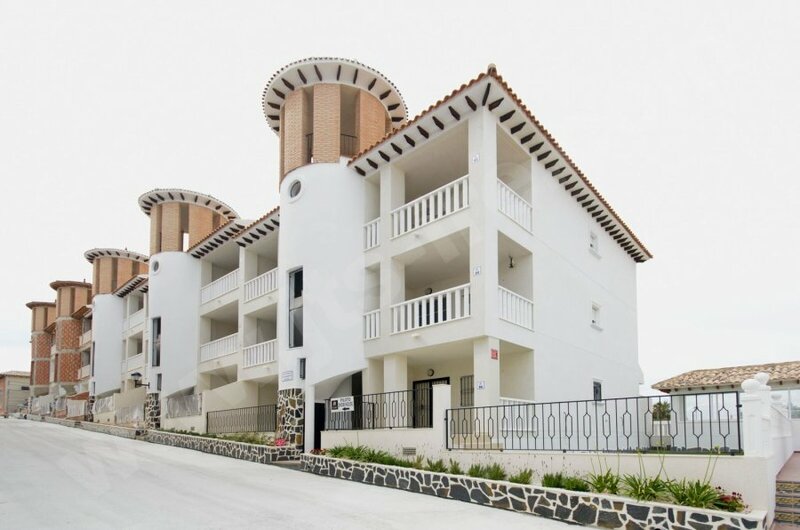 We are pleased to offer these "TWO BEDROOM MODERN APARTMENTS" just outside San Miguel de Salinas via our working relationship with a well-known local builder. Jones Tevi Strommen are pleased to of­fer these "LOVELY MODERN APARTMENTs” which are located on the popular Vistabella Golf Resort. There are Ground Floor & Top Floor Apart­ments avail­able to suit your re­quire­ments and needs. We are pleased to offer these "LOVELY APART­MENTS" which are located in Los Altos, Villamartin. There are two options available, which are either a ground floor apartment with patio and garden or a first, second or third floor apartment.